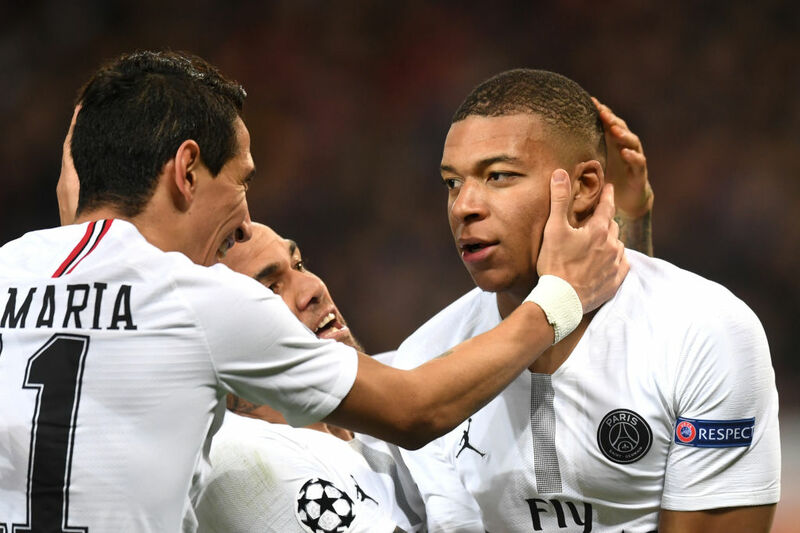 Bayern Munich president Uli Hoeness claims the club would buy Kylian Mbappe if the Bundesliga giants could afford the French star. Already a World Cup winner with France at such a young age, the former Monaco man has been on the radar of top clubs especially Real Madrid. And reports are widespread Los Blancos could launch a world-record transfer bid to bring him to the Spanish capital. 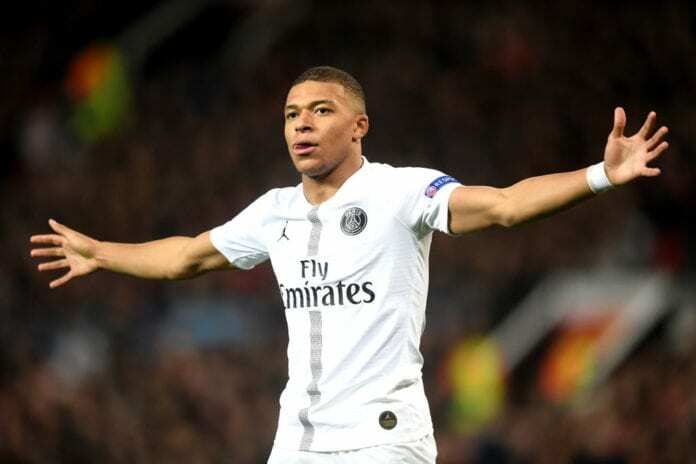 But Bayern chief Hoeness admits Mbappe would be welcomed with open arms in Munich only if they could afford him. Bayern have been reluctant to spend big despite shelling out a record €80m to sign Lucas Hernandez from Atletico Madrid.